It’s holiday season folks, and if you’re on a tech site reading this, then you know what this means. Deals and discounts on all sorts of gadgets have started, and therefore, you can save some impressive amounts this month. While Black Friday deals themselves are yet to start, pre-holiday deals have commenced. 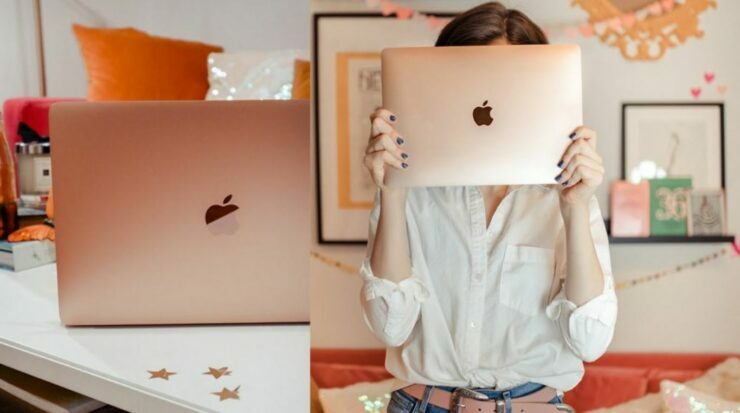 We’ve got some of the choicest discounts on Apple products today, so if you’re in the market for an Apple MacBook Pro or an iPad, head on below for all the discounts. B&H has got a discount on Apple’s 2018 MacBook Pro. The 15.4″ notebook with Touch Bar is available from Apple at a price of $2,799. However, B&H has the notebook available on a sweet $300 discount. 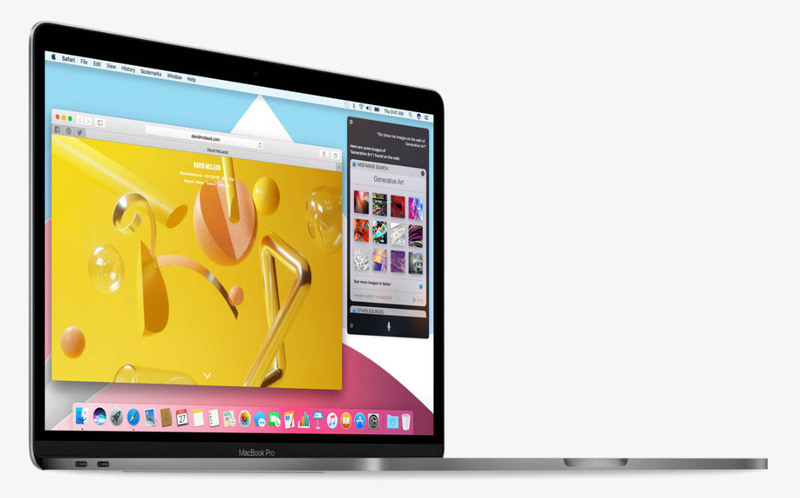 Therefore, you can purchase the 15.4″ 2018 MacBook Pro for $2,499 from the retailer. This is a brand new notebook and not a refurbished device. You can avail the discount here. Is a 15″ screen too big for you, or you don’t need some heavy hitting specifications offered by the Core-i7, but still want a 2018 Apple MacBook Pro? If so, then the 13.3″ variant of the laptop is also up for a discount. 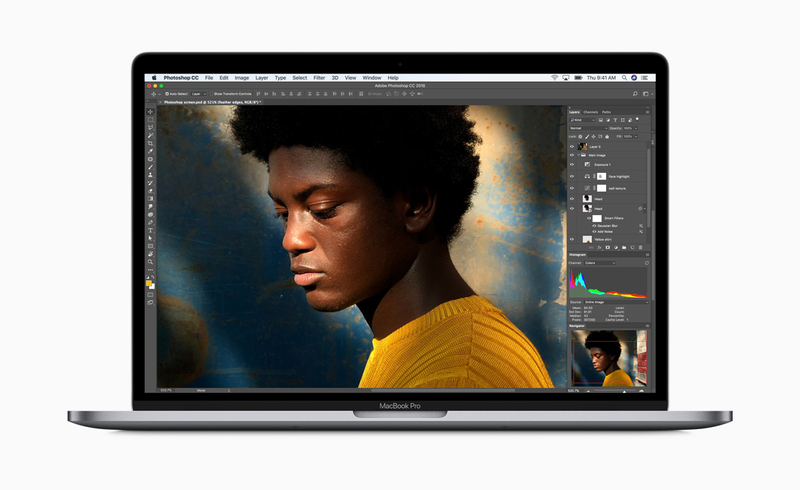 You can purchase the 13.3″ MacBook Pro 2018 from B&H for $1,699 at a cool $100 discount from Apple’s official price. 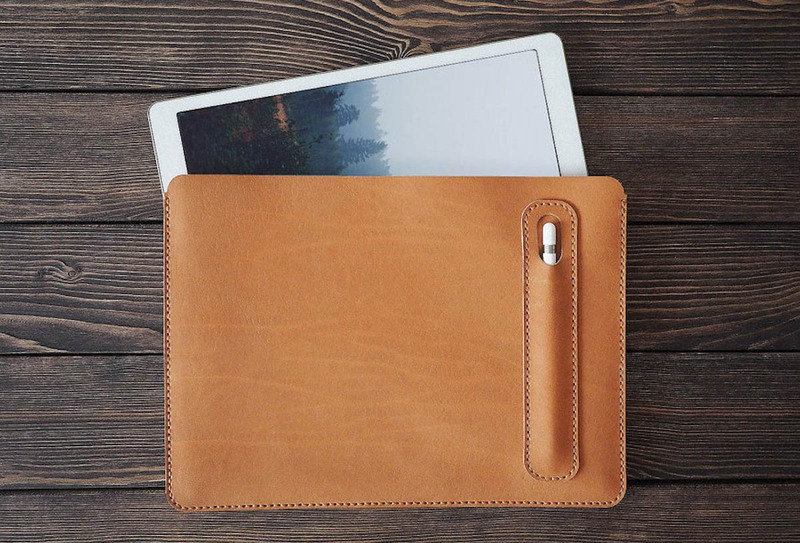 If you want a brand new notebook, but don’t want to fill up Apple’s pockets too much, then this just might be the deal for you. 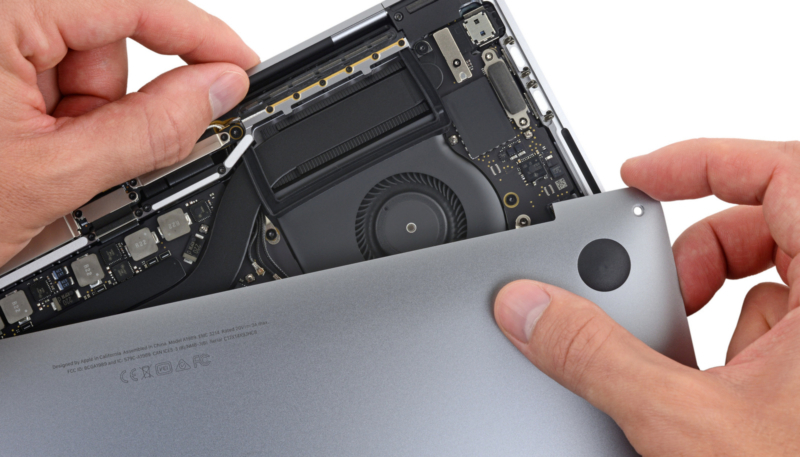 Apple made a few key upgrades to the MacBook Pro lineup this year. These include upgrading processors for the basic variants to quad-core and introducing the T2 chip for Touch ID and other security-related purposes. If you don’t care about these features then the 13.3″ 2017 MacBook Pro is available for $1,199. Apple launched new iPads this year, for both the Pro and Standard subsegments. So it’s natural that last year’s tablets are up for discounts. However, since Apple doesn’t offer any holiday season discounts, it’s up to retailers to take up the mantle. We’ve got a 10.5″ iPad Pro 2017 with 256GB internal storage available for $719 at B&H. Looking for an iPad that also has LTE connectivity? Well, we’ve got deal for such a tablet too. Apple’s 10.5″ iPad Pro 2017 with WiFi and Cellular connectivity is available for $849. 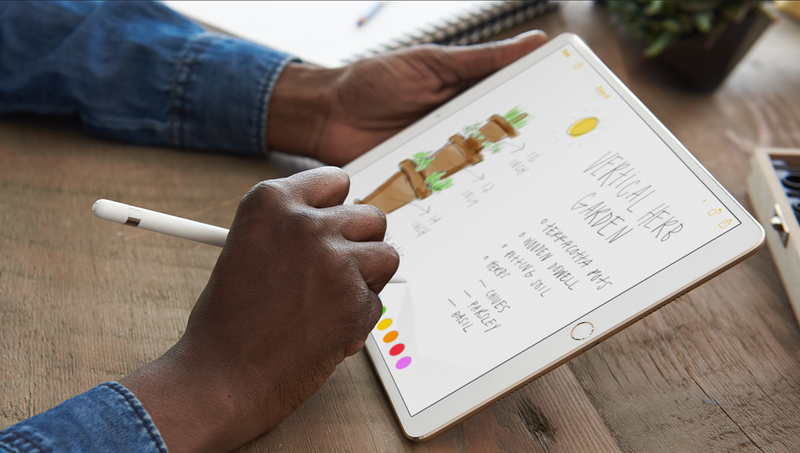 The 2017 iPad Pro features Apple’s A10X processor and a 264ppi pixel density.